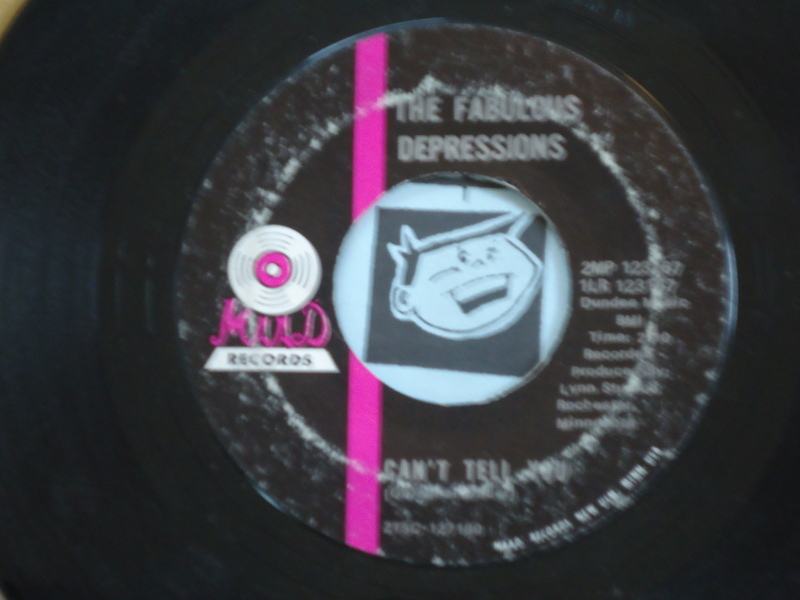 Excellent 1967 garage single from New Ulm group The Fabulous Depressions. 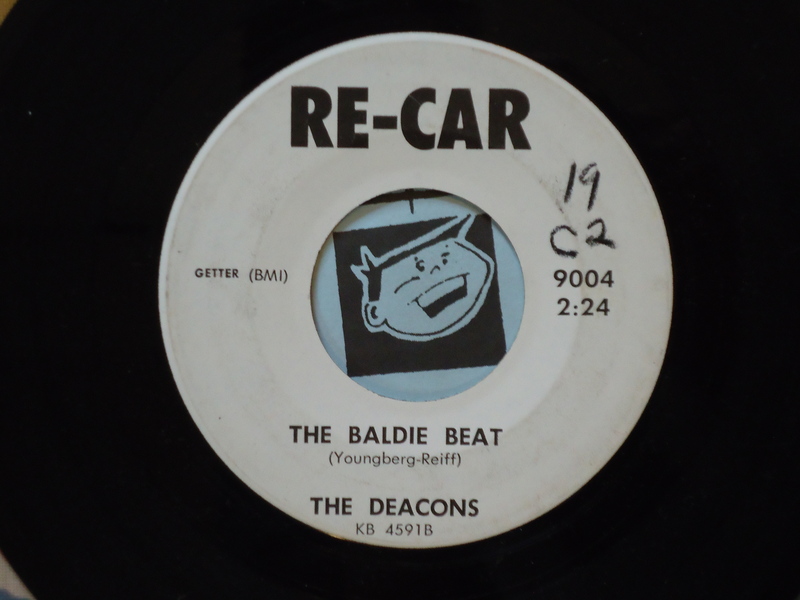 Cool 1964 release by East Side of St. Paul group The Deacons. 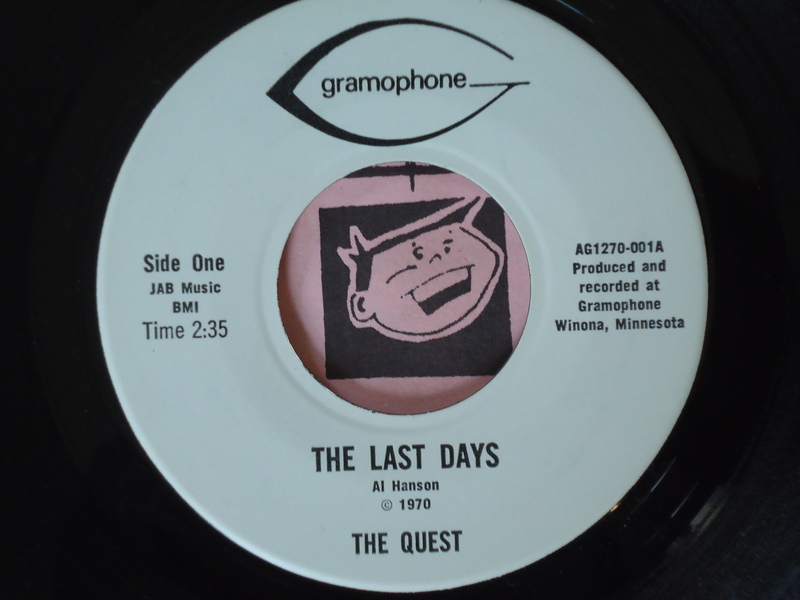 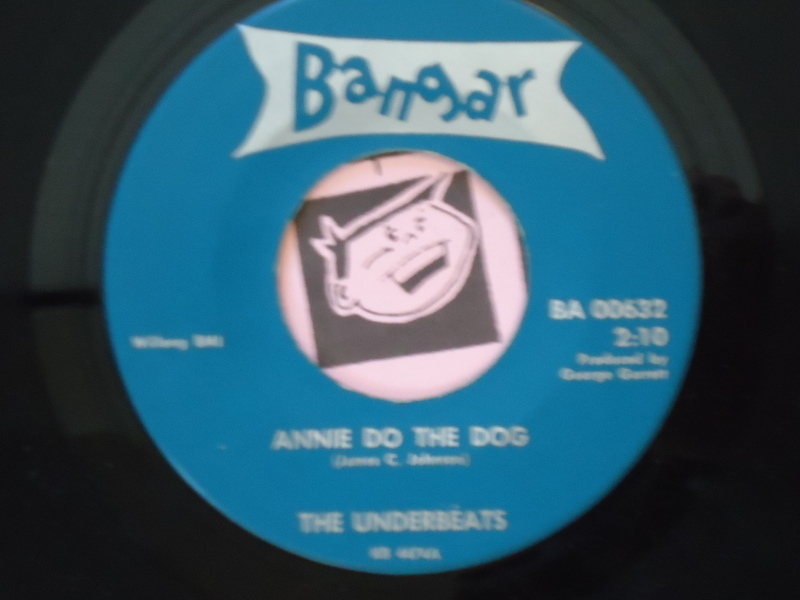 Classic 1964 garage rock from Minneapolis group The Underbeats led by Jim Johnson. 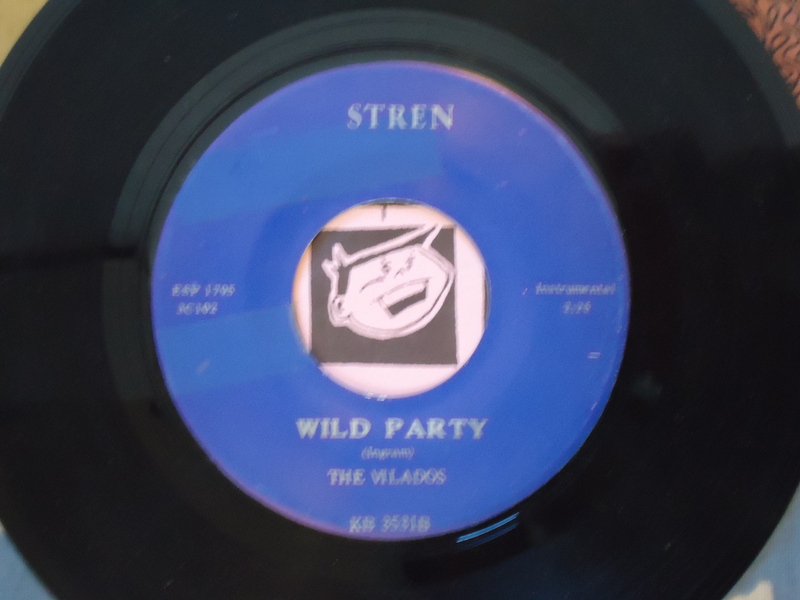 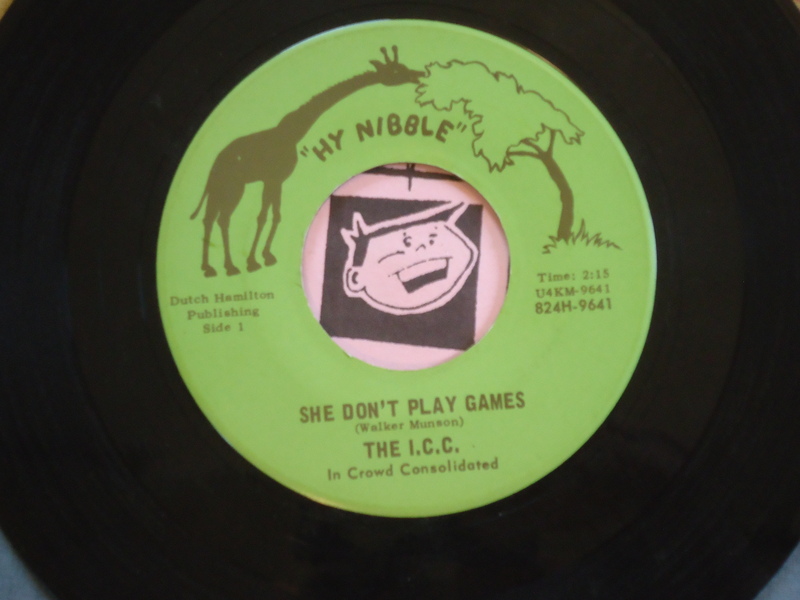 Cool circa 1963 primitive instrumental from mystery group The Vilados.